Overflowing with Baroque forms, nestled between the slopes of four hills, Modica is twisted and sensual, picturesque like few other cities of Sicily. It is located in the Val di Noto, including the Monti Iblei in the southernmost tip of Sicily. A little further south, there are long beaches of shallow and sandy Marina di Modica: its small bay is a favorite destination for surfers from all over Italy. 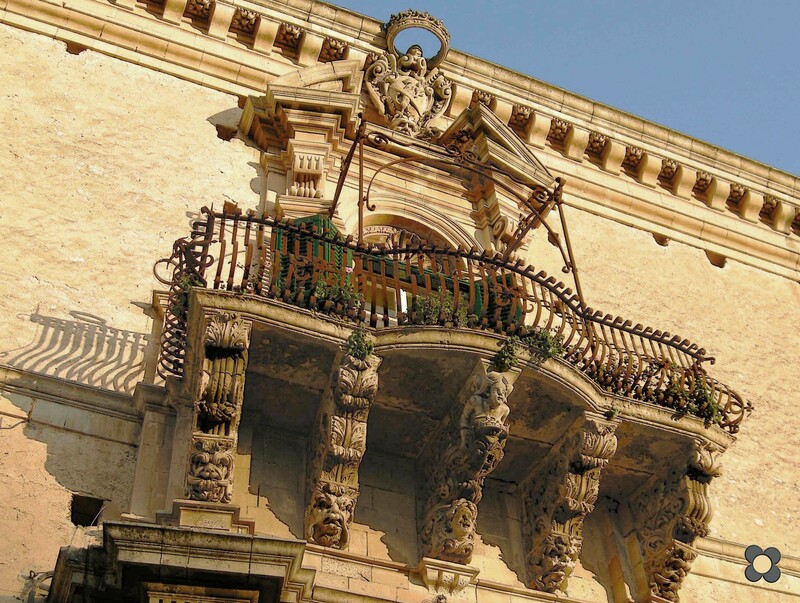 This lovely town is divided into two parts, Modica Alta, with its narrow houses, churches and baroque buildings that climb the hills, and Modica Bassa, cut by Corso Umberto, the main street. 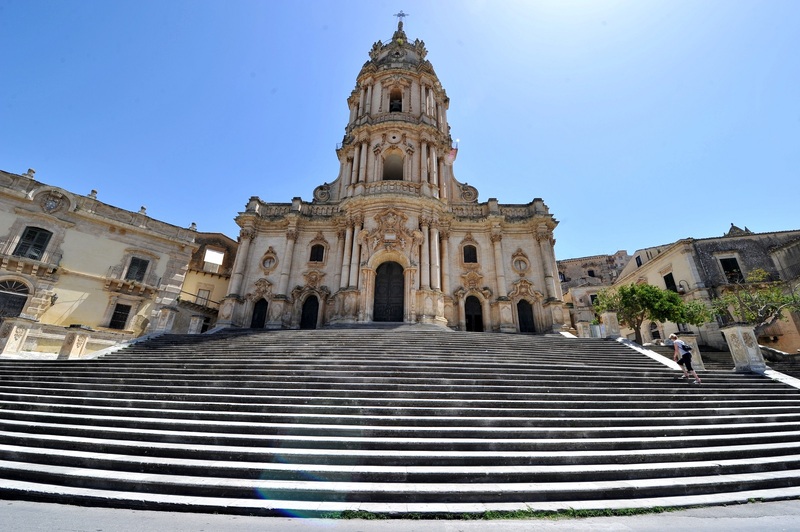 They are joined by the imposing staircase leading to the Cathedral of St. George, symbol of Sicilian Baroque built according to an impressive facility that spectacular jaw-dropping every year thousands of tourists. 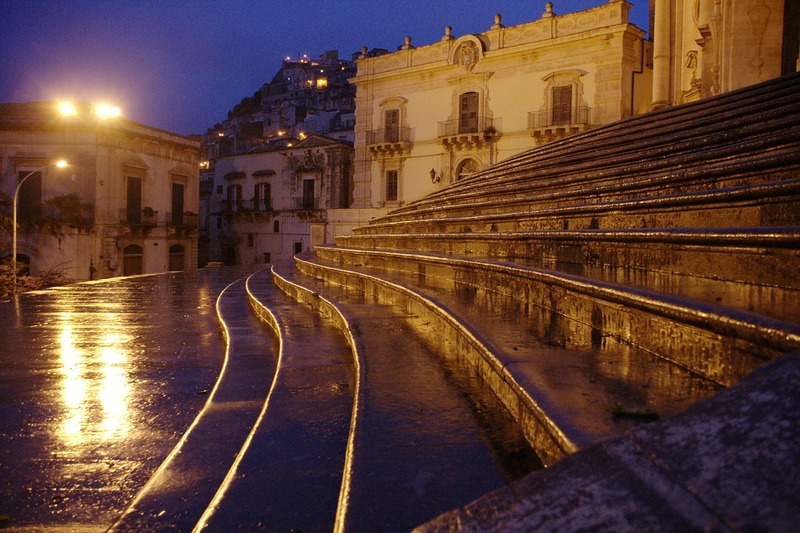 Since 2001, Modica was included in the list of World Heritage Site.